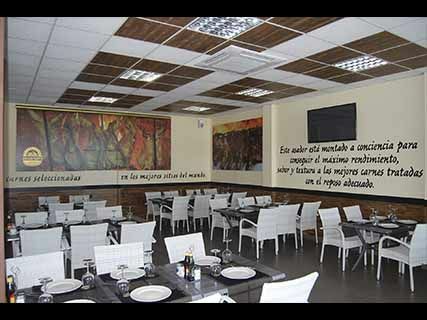 In the restaurant Pedrín Inca you can find a nice place. 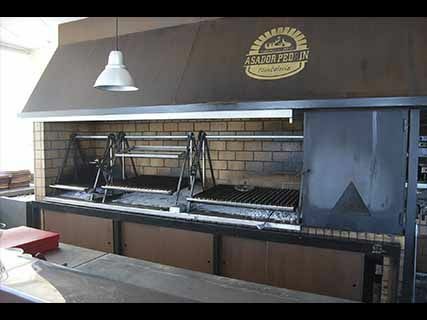 In it you will find our specialty, Argentine barbecue, steaks, entrails, chimichurris and Creole. Besides a wide variety Pa Amb Olis. Come to try and find a good service and good prices. We read about this place on Mallorca Runaway Guide, thank god we had the most amazing meal and service and would highly recommend. 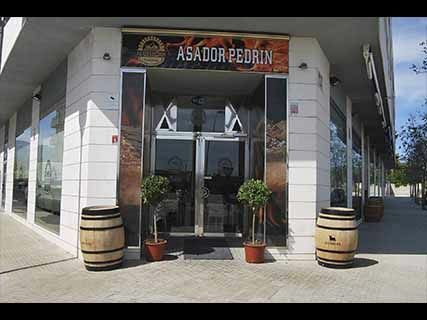 Muy satisfechos en general, carne de calidad, excelente selección de vinos y el servicio excelente.